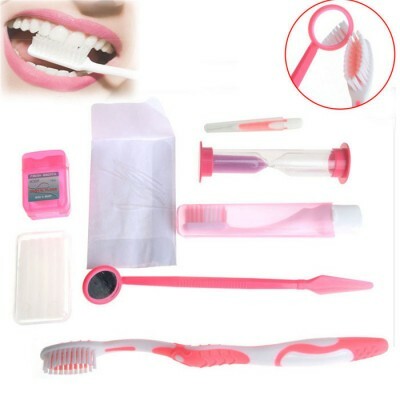 In the dental accessories section, you will be provided with everything you need for oral and dental hygiene, such as normal and electronic tooth brushes of all kinds and all their sizes, dental floss, toothpastes, calendar wax, siwak and others. With lemon online we will provide everything you need for a strong tooth. Zendium Sensitive Toothpaste Especially formulated for people with sensitive teeth. Potassium Nitrat..
Zendium Complete Protection Toothpaste is especially formulated to provide a complete protection, no..
Purodent interdental brush 7072 for orthodontic and interdental use. easy to change - safe handling ..